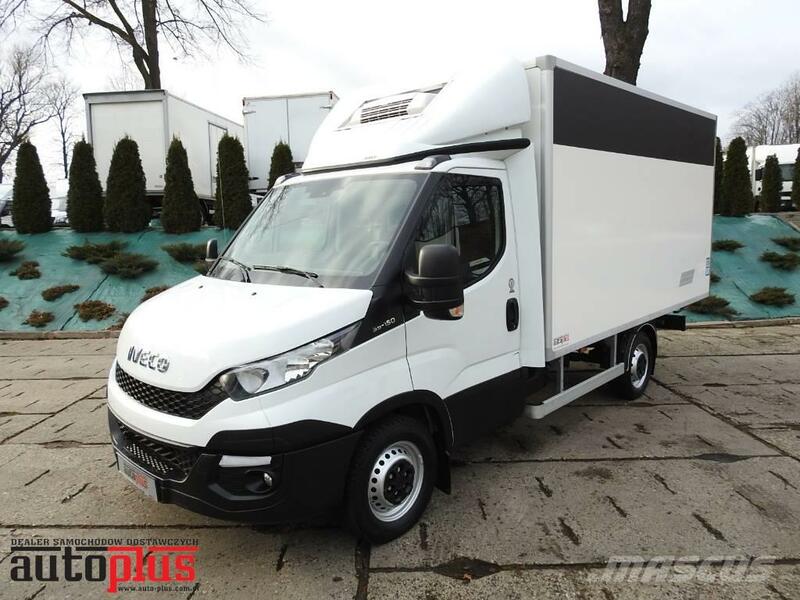 Super car for client who prefer convenience and comfort Iveco Daily 35S15 refrigerator box. Car bought in Poland. New model in perfect condition. Year 2015, white color. Car accident free, efficient 100%. The interior is clean, neat- looks as new. Engine 3.0 HPi with 150HP working perfectly. Gearbox and suspension are working as they should. Car has Thermo King V200 MAX which is cooling to -10*C. Iveco has aircondition, cruise control and 2 new tires on back axel.